Combining the world's of environmental science, fluid dynamics, mechanical design, electrical design, civil design and finance. 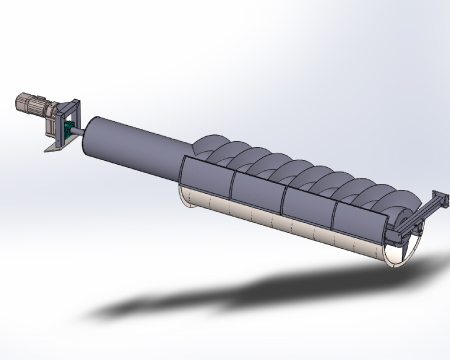 GreenBug Energy designs our own Archimedes Screw generator systems. Systems are different for every site because they have to be designed not only for the head and flow regimes of the site but also within the limitations of the local electricity grid if grid connected. Therefore our designs stem from our R & D work but any specific site design first starts with understanding the head and flow regimes at the site and understanding the grid environment at the site. 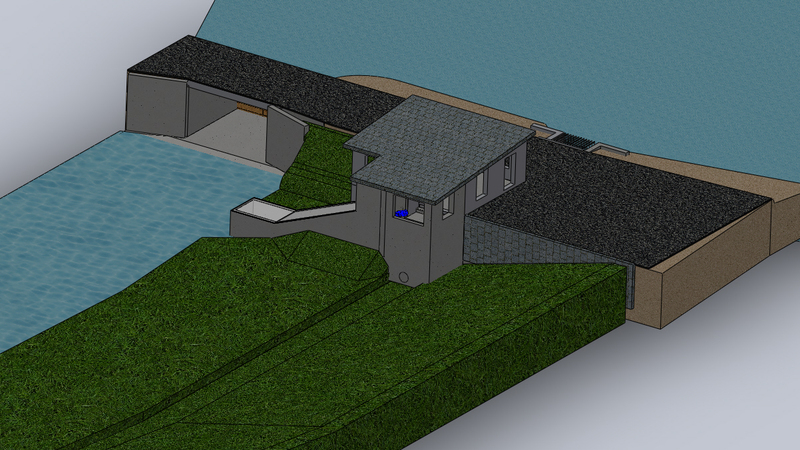 Because the most optimal system has to be determined for every site and involves the interrelationship between hundreds of variables, all of our design information is codified within our proprietary Waterwatts™ model for use in the detailed project plan phase of our site assessment process. Learn more about our detailed project plan phase of our site assessment process. Even though GreenBug team members hold advanced university degrees in engineering. GreenBug DOES NOT OFFER or provide professional engineering services and does not hold a certificate of authorization to provide professional engineering services. Instead GreenBug “designs” all aspects of systems and provides these designs to outside professional engineering firms for engineering services as required in the approvals processes. Why does GreenBug have staff with advanced engineering degrees but doesn’t offer professional engineering services? We get asked this from time to time and the reason is that we originally intended to use only outside professional engineering firms for design and engineering services. However, we had little success initially trying to secure design and engineering services. For instance, we couldn’t find a firm that would calculate the dynamic thrust load on the upper bearing with the screw moving and full of water. (This is understandable considering most professional engineers hold only bachelor degrees in engineering and deal mainly with routine engineering problems.) We therefore had to do it ourselves and approached the universities for help and started research projects with them and eventually hired young advanced degree graduates (PHD and Masters) from these projects or otherwise, but as they were new recent graduates most were not as yet professional engineers (P.Eng) and did not hold certificates of authorizations therefore they were restricted legally under the Professional Engineers Act of Ontario (responsible for regulating the practice of professional engineering in the province) from providing professional engineering services. Therefore, internally we came to “design” only and eventually found experienced exceptional outside engineering firms we could pass our designs to that could provide engineering services as required.